Kazakhs have always valued their national customs and traditions. 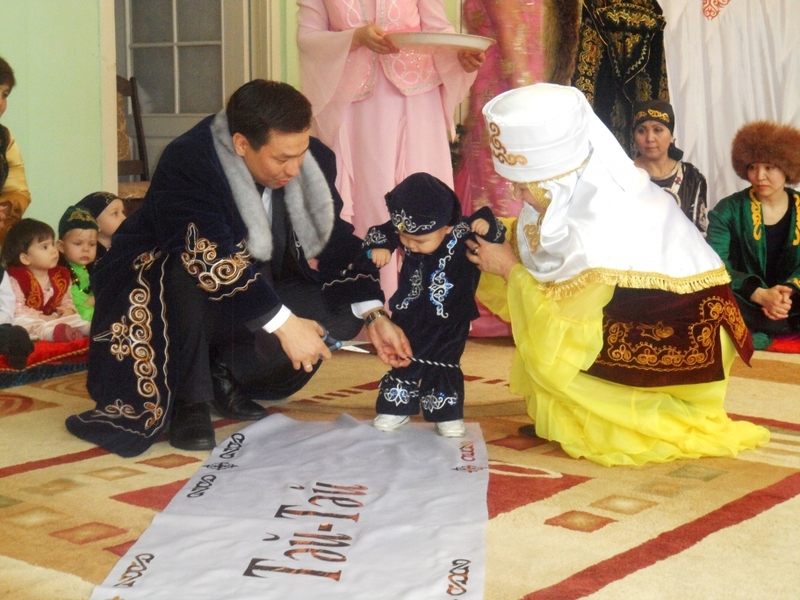 It is almost impossible to describe all the traditions followed by Kazakh people in one article, thus only 5 of Kazakh beliefs and customs are given below. 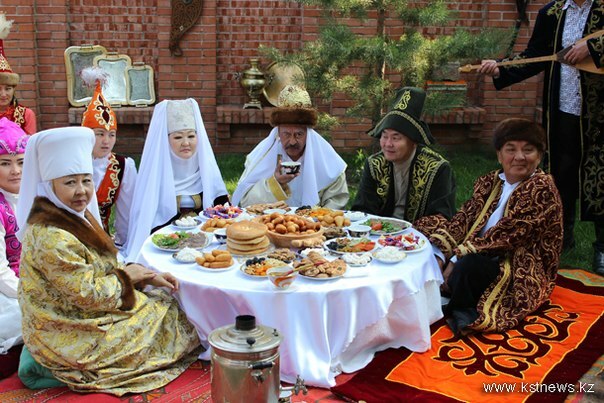 1)The main tradition of Kazakhs, which eventually transformed into a feature of national character, is hospitality. In the Kazakh society, there is an unofficial law voiced in ancient times, which says “Meet a guest as the God's messenger”. 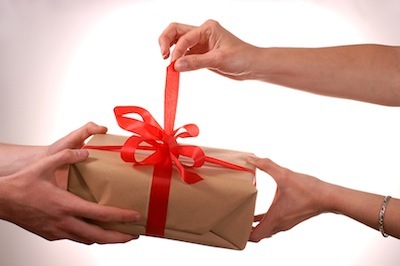 2)Guests are very often have to receive or give presents; in addition, there are often times, when gifts should be given in some special occasions according to the traditions. 3)Helping each other has always been highly valued by Kazakhs and is very important in a Kazakh community. Therefore, there are a number of traditions, which are associated with mutual aid. 4.Traditions, connected with the birth of children and their upbringing, apparently play a very important role in many cultures. 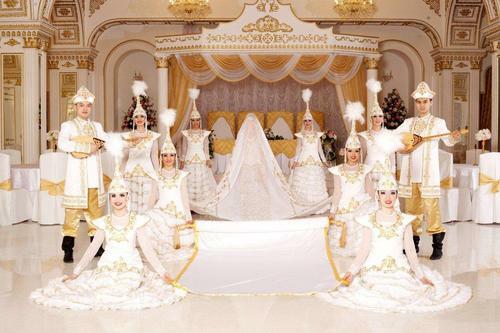 Just a brief description of such rituals and traditions followed by Kazakh families, is given below. 5. Marriage is one of the most important events in life of any person. Every person should respect and keep his nation's traditions, as they give an opportunity of spiritual development. 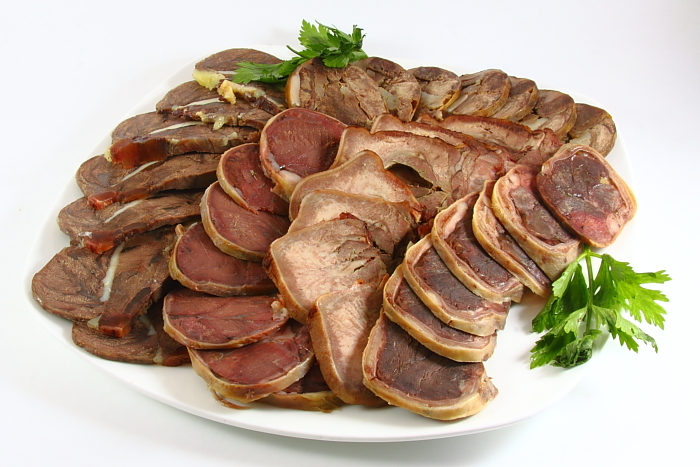 When you are abroad, You dream to eat kazy, agree? @Aliya kazy is gorgeous!!!! I have question from where do u get this information? And to whom should I believe about "TUSAUKESER" should woman or man cut it ?